For 20 years, enibra is keep working on projects about Human Resources processes with its experienced and broad team. In this time, enibra analysed problems and developed a software about Human Resources named enibra İnsan. enibra keeps sharing its informations and experiences with their clients; aims to transform them to more systematic organizations, and reconfigure and reduce their costs with its consultancy. To reach this aim enibra determines proper hardware and software needs and plans their change processes and training sessions. enibra İnsan is a system which Companies can manage thier whole human resources processes appropriate to special personnel regulations ve business rules. With traditional procedures, you have to use different program for controlling absenteeism of your personel, deposit money on their bank accounts, transfering to accounting system or keep tracking in-house trainings. 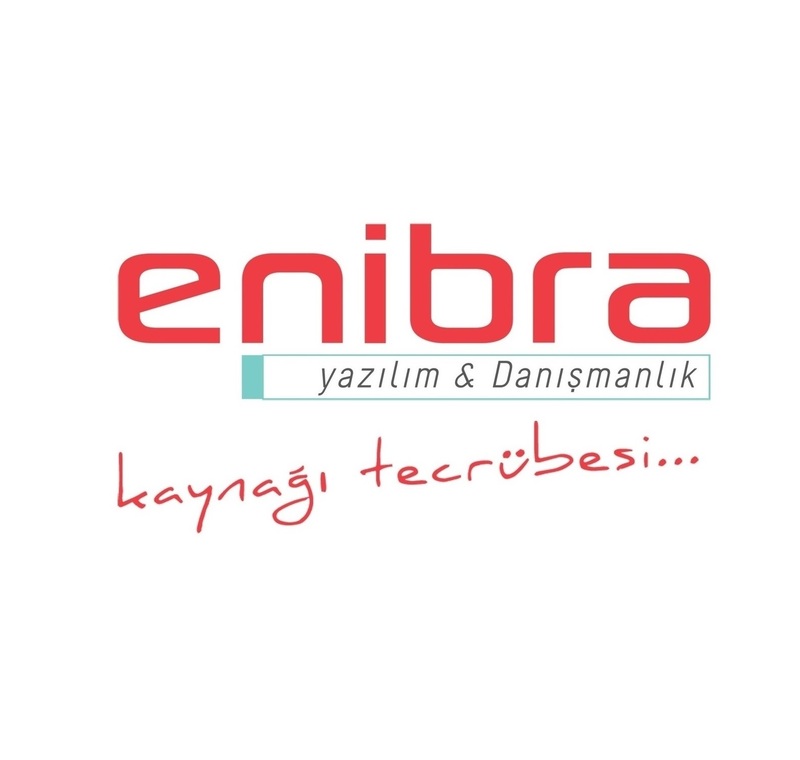 enibra İnsan is bringing a holistic approach by presenting the whole together. By dint of its parametric structure, you can design your processes with appropriate company's regulations. Also you can do these practices easly as a Human Resources without occupying your IT department. We are producing solutions for companies special software needs with using our 20 years of experience on business processes and software. Every company is managing thier business processes with softwares provided either internally or extarnally. These softwares might be consistent and appropriate with the company's processes. But we are stepping in when they have to become compatible with modern technology. We are easily transposing all the processes to internet under the guidance of our team. So you are using latest software technologies without changing your routine business procedures. Click to learn more.